Details on the recently-unveiled Land Rover Discovery Sport have been revealed for the Australian market, ahead of its local arrival next year. The covers came off the all-new model last month, following a series of teasers and mini-reveals for the model destined to replace the Freelander 2. The Sport is the first in what’s expected to be a range of Discovery-badged models, and will make its official debut at the Paris Motor Show. Three engines will power the Discovery Sport in Australia, largely carried-over from the Freelander 2. The sole petrol-powered option is a 2.0 litre four-cylinder unit producing 177kW and 340Nm, matched only with a nine-speed automatic and returning 8.2 l/100km. The first of two 2.2 litre diesel units is the TD4 making 110kW and 420Nm, while the more powerful SD4 engine is good for 140kW with the same 420Nm torque figure. A six-speed manual is standard with both diesel engines, while the nine-speed automatic is optional. 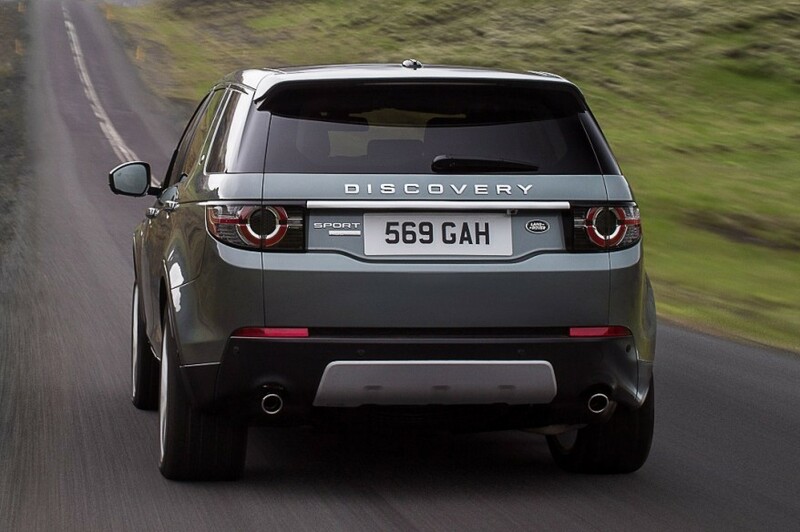 Buyers will have the choice of three Discovery Sport variants in the form of the SE, HSE and HSE Luxury. The petrol engine is only available in the SE, the TD4 is only available in the SE and HSE, while the SD4 is available across the range. SE customers get an eight-inch touchscreen, rear-view camera, a powered tailgate, 18-inch alloy wheels, five USB ports and a 10-speaker audio system. The HSE adds an extra speaker to its 250 watt audio system along with rear LED lights, 19-inch alloys, an air-quality sensor, auto high-beam headlamps and silver highlights to the grille, fender vents and valances. The range-topping HSE Luxury adds illuminated aluminium tread-plates, premium Windsor leather seats and a 17-speaker audio system with DAB digital radio. All ‘Disco’ Sports get leather upholstery, electric front seats, Bluetooth, seven airbags, lane departure warning, the Terrain Response off-road driving system and autonomous emergency braking. 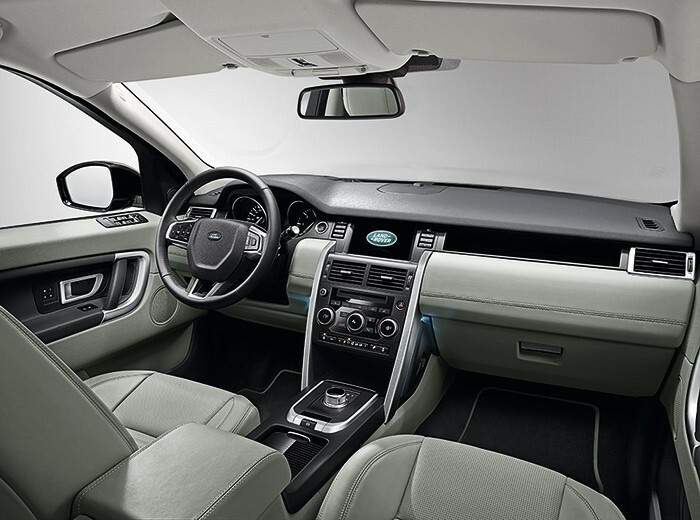 There’s a host of options for the Discovery Sport, including but certainly not limited to the Surround Camera System giving a 360-degree view from the roof, wade sensing technology and a number of ‘packs’ including Black Design, Comfort and Entertainment. The Discovery Sport gets an optional seven-seat layout, but offers 541 litres of rear storage space without the third row of seats. Fold the second row flat however, and the rear cargo area is now “as long as a Range Rover”. Australian pricing for the 2015 Land Rover Discovery Sport is yet to be revealed, but the Freelander 2 – now in run-out mode – is priced between $42,300 and $68,400 plus on-roads.